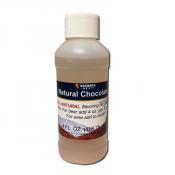 Add chocolate flavor to your beer without the mess of cocoa powder or candy bars! 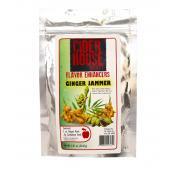 All natural flav..
Cider House Ginger Jammers is a spice pack used to enhance the flavor of hard cider. 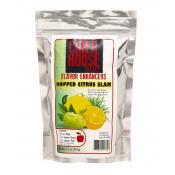 Ginger Jammer p..
Cider House Hopped Citrus Slam is a spice pack used to enhance the flavor of hard cider. 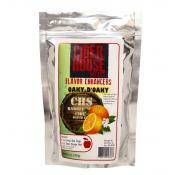 Hopped Citr..
Cider House Oaky D'Oaky is a spice pack used to enhance the flavor of hard cider. 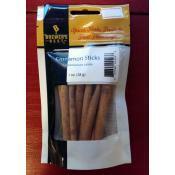 Oaky D'Oaky pairs ..
Cinnamon is a great addition to recipes for spicy holiday ales and ciders, sodas, coffees and teas. 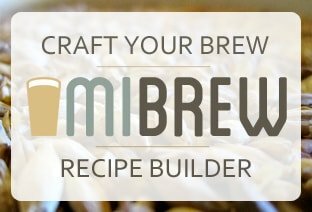 ..
Citra is one of the most popular new hop varieties, known for its intense flavor and citrus and tr..
Citra hops are one of the most popular new hop varieties, known for its intense flavor and citrus ..
Citric acid is used to boost the total acidity of wines. Preserves color in white wines. 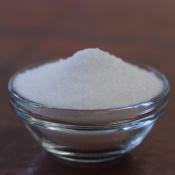 Dissolve ..
Citric Acid - 2 oz. 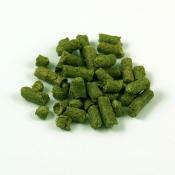 US Cluster Hops are an excellent general purpose variety with balanced bittering and aroma potenti.. 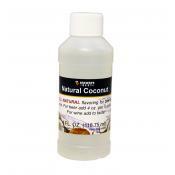 US Cluster whole leaf hops are a dual purpose hop variety with balanced bittering and aroma potent..
Coconut flavoring extract is the easiest way to add the flavor of coconut to your homebrew! 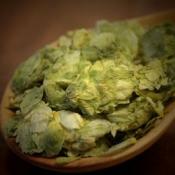 All na..
Columbus hops are a part of "CTZ" with Tomahawk and Zeus. 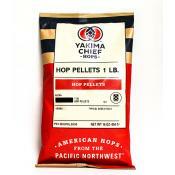 Columbus hops have a pungent aroma with ..
Columbus hops have a pungent aroma with black pepper & licorice characteristics and subtle cit..
Comet hops were released in 1974 by the USDA and were originally utilized for its high alpha acid ..